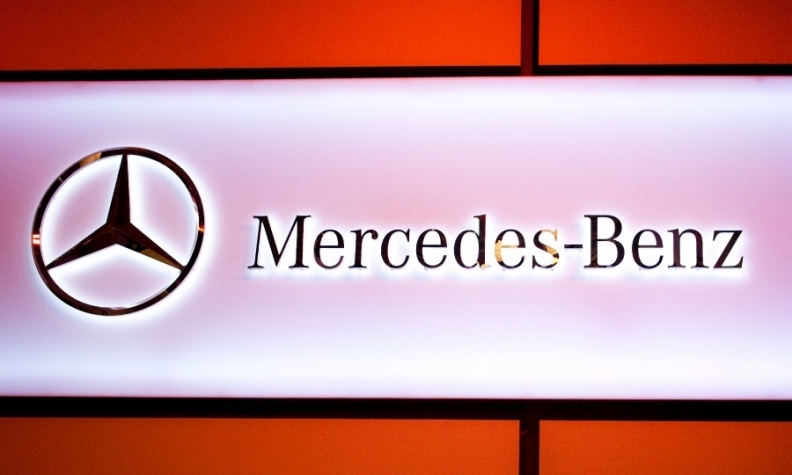 BERLIN (Reuters) -- Daimler's Mercedes-Benz brand increased vehicle sales 14 percent in January to a record 125,865, powered by double-digit gains in Europe and China. Sales in core European markets rose 15 percent to 47,693, while China deliveries also grew 15 percent, up to 28,080, Daimler said in a statement on Friday. Deliveries in the U.S. were up 9 percent to 24,619. Sales of Smart cars increased 30 percent to 8,457 in January, pushing the Mercedes car unit's volume for the month up by 14.5 percent to 134,322. German rivals BMW and Audi are expected to publish January sales next week.